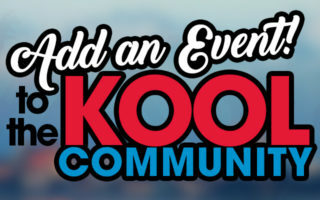 KOOL 97.3 and Erickson Unlimited are bringing you Howie Mandel LIVE at the Alaska Airlines Center. Ticket details are on their way soon, so make sure to keep listening to your favorite DJ’s here on KOOL for the latest. 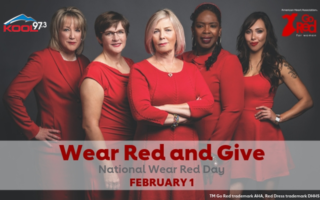 Go Red with Kool 97.3! Add an Event!